This page notes details of Where Arf Thou? (Spell Card/Normal) : decks, tips, effect and rulings. Learn and enjoy playing Yu-Gi-Oh! Duel Links! If you control a face-up Level 1 monster: Add 1 Level 1 monster from your Deck to your hand. During the End Phase of this turn, take 2000 damage if you did not Normal Summon the added monster, or a card with the same name, after activating this card. Requires you to have a face-up level 1 monster. You must summon the searched monster or take a large amount of damage. Search out Watapon and immediately special summon him with his effect. Take note that you will take 2000 damage. Relinquished is probably the only 1 star monster that can be used as a beater and has the potential to stay on the field, as of now. Allowing you to activate Where Arf Thou?. 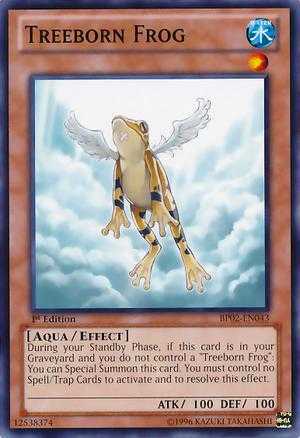 Treeborn Frog can revive himself during each of your standby phases, this will help you activate Where Arf Thou? You can also activate Where Arf Thou? if there are 1 star tokens on the field. 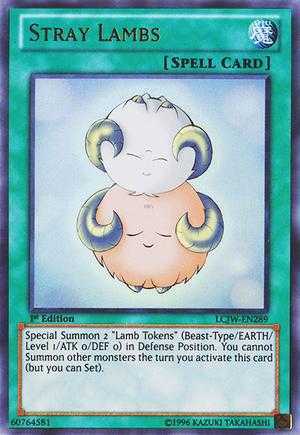 Stray Lambs special summons 2 level 1 tokens, but be careful since you cannot normal summon that turn, meaning you will surely take the 2000 damage. There are ghost sperm above them.. It's UR Spermatozoids not common sperm. And.. You know, the new UR from Abyss Encounter, Mystic Piper! Beautifull card. Hava a use for it already. 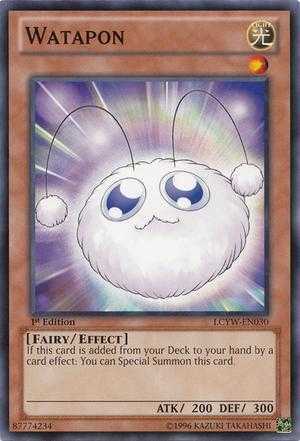 3 of this in an exodia deck would be pretty useful. Is also a good add for relinquished deck (expecially if you're able to OTK the oppo in the turn you activate this card). Note that the damage is inflicted in the END phase, not at the activation. I think this can be useful to search for Exodias arms and legs? Yes during the End Phase. 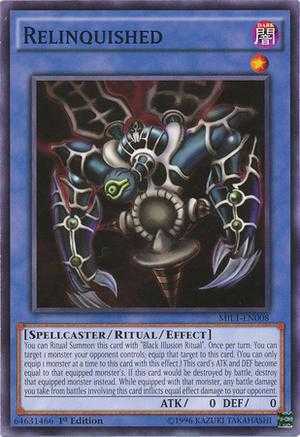 But if I search for the last part of Exodia with this I win. Not too bad. Beautunaful Princess, Cat's Ear Tribe, Chaos Necromancer, Copycat, Freya, Ritual Raven, Treeborn Frog all seem to be able to benefit from this card.